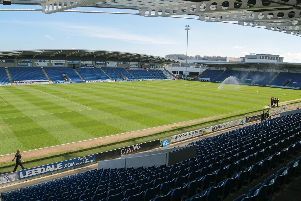 The man behind an ambitious initiative to allow fans to take control of Chesterfield FC says the Spireites could realistically aim us high as Championship football if it's successful - but knows he has to convince those very same fans of its viability first. 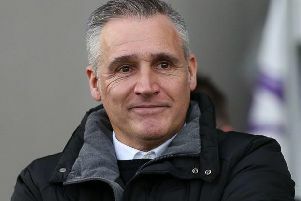 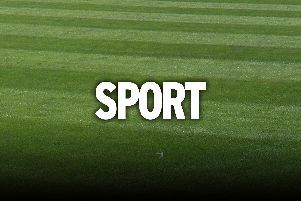 Caretaker boss John Pemberton says Chesterfield know only too well what to expect from their New Year's Day hosts Solihull Moors - having been soundly beaten by them just six days previously. 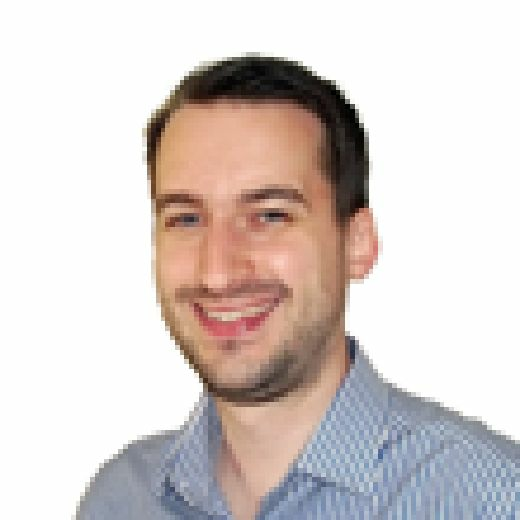 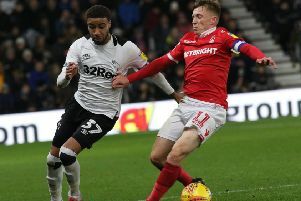 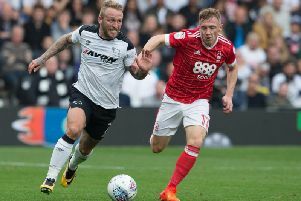 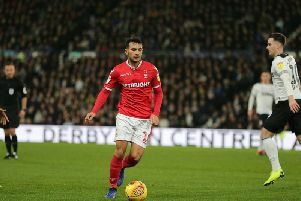 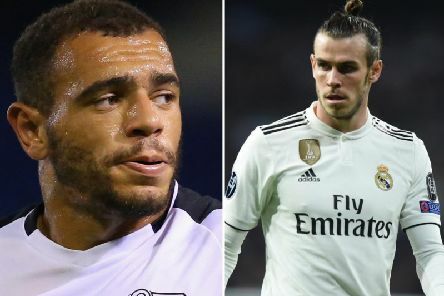 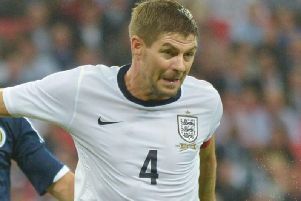 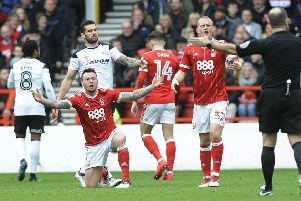 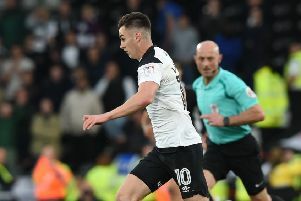 I couldn’t help but feel a little bit underwhelmed following the East Midlands derby at Pride Park as I came away from the stadium on Monday night. 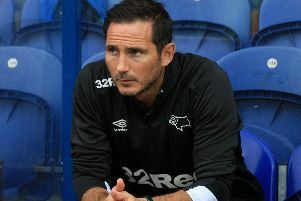 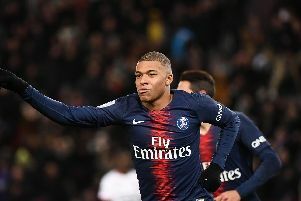 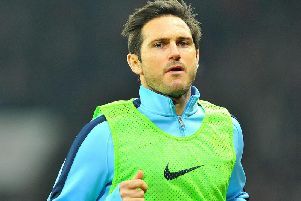 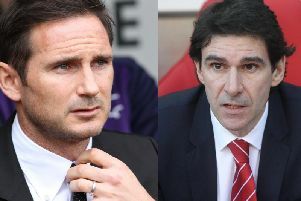 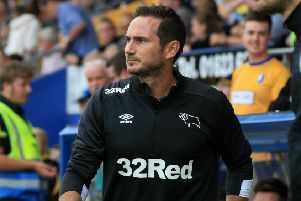 Frank Lampard praised his Derby side for a confident display after they’d beaten Premier League side Southampton 3-0 at Pride Park on Saturday.